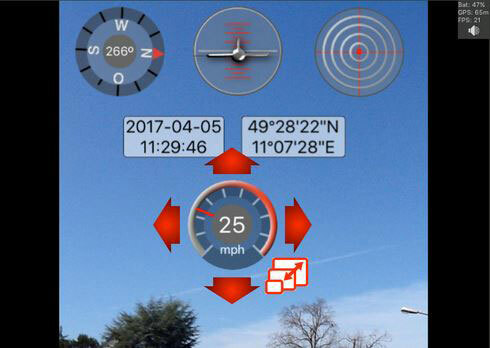 Nexar: turns your iPhone into a AI dash cam to enable you to detect and avoid hazards on the road. 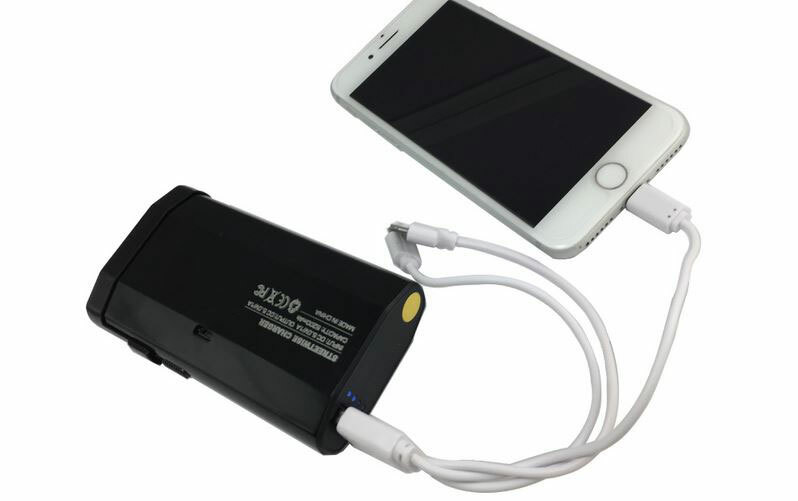 You will be able to rely on this to detect hard brakes and other dangerous road events. It can prepare a collision report in case of an accident. 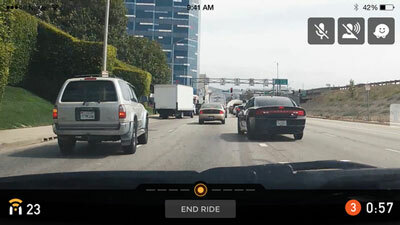 Dash Cam: turns your iPhone into a car camcorder to record traffic situations in a loop. When it detects an accident, it saves the video to your library. It stores speed, location, distance, time, date, and other data too. 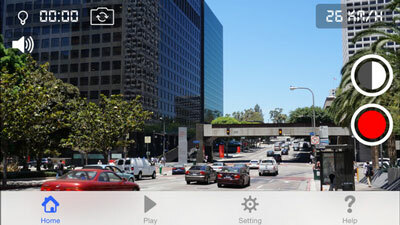 Smart Dash Cam: this app turns your iPhone into a video recorder to capture every moment. It has loop recording and collision detection. Meteor Car Camera: features loop video and sound recording and instant upload to YouTube and Facebook. It also has configurable speed notifications. It also features speed and motion logging. 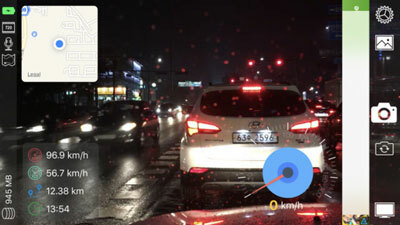 EyesOnYou: a versatile video recorder that records all the action on the road. 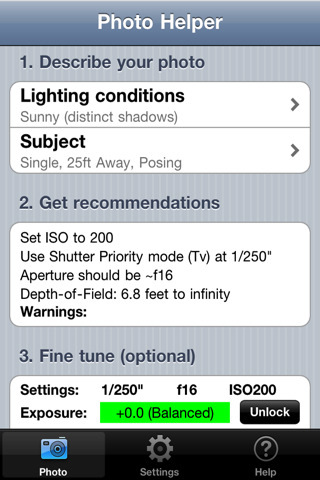 It also has 30 sec recording when impact is detected. Your speed and travel path is displayed on your screen. You can record in 480p, 720p, or 1080p resolution. 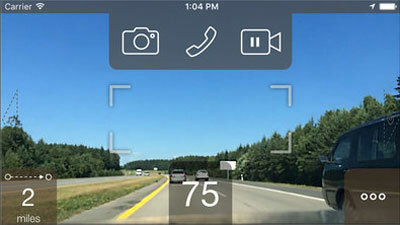 Have you found better car camera apps for iPhone? Please share them here.